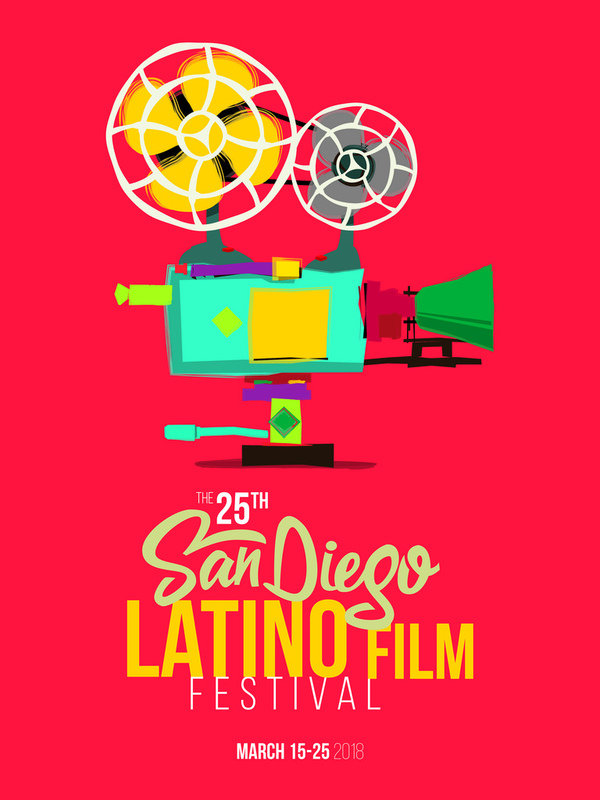 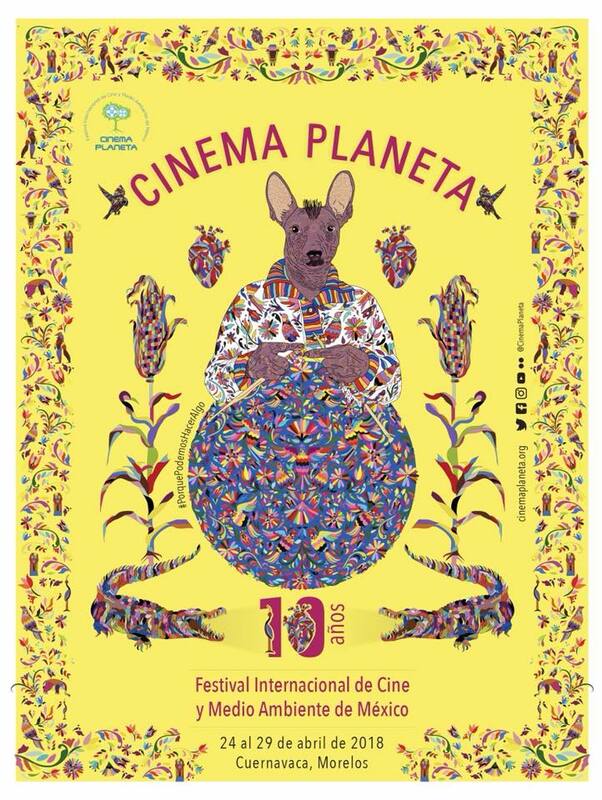 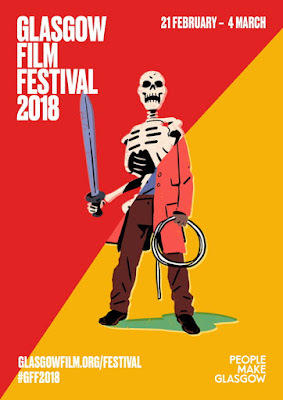 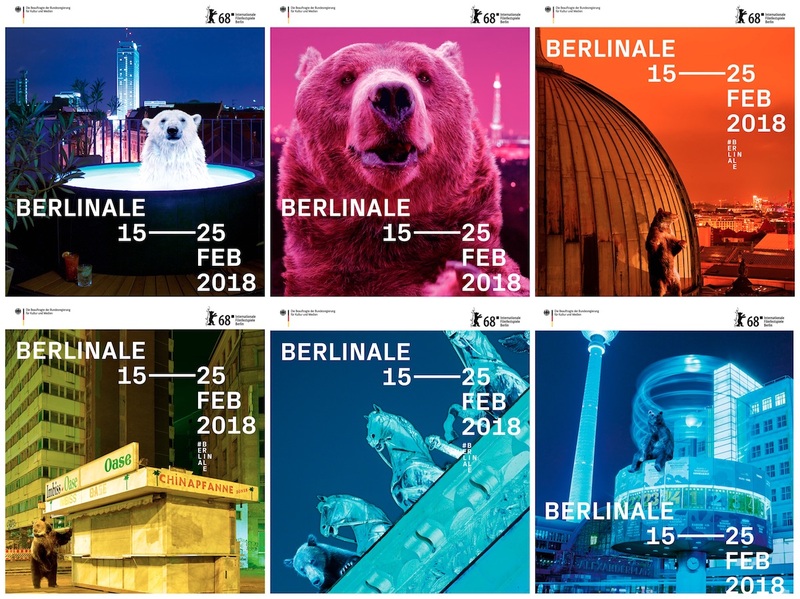 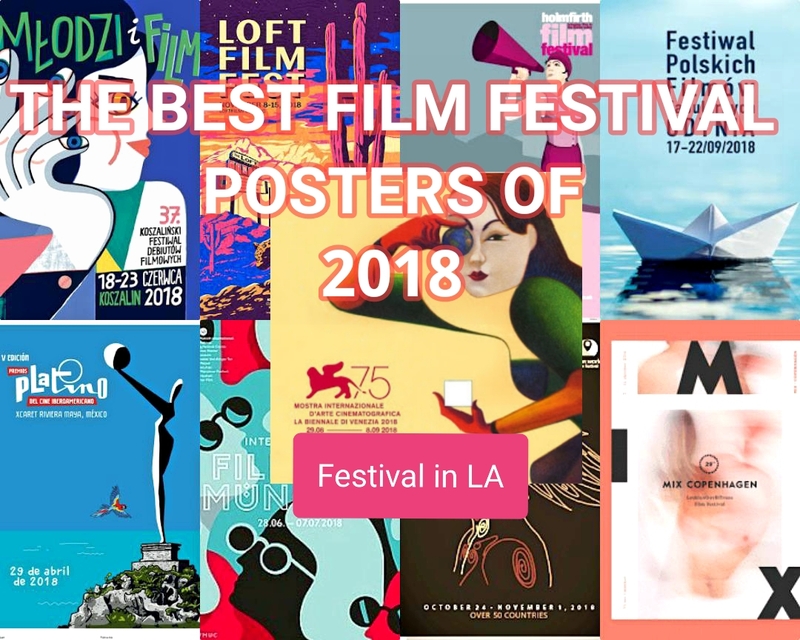 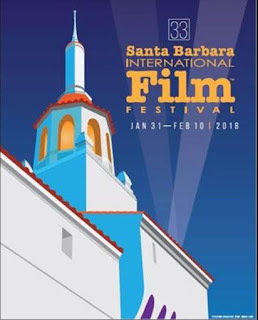 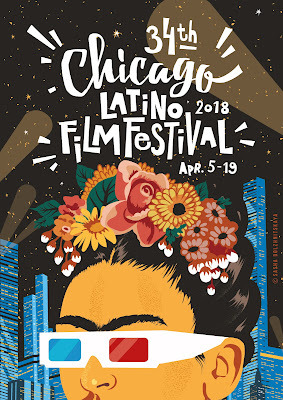 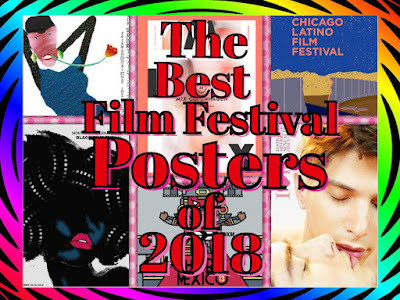 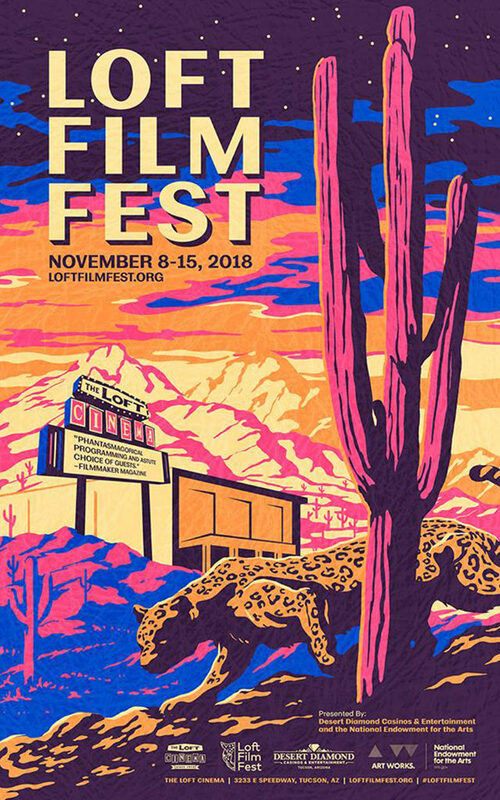 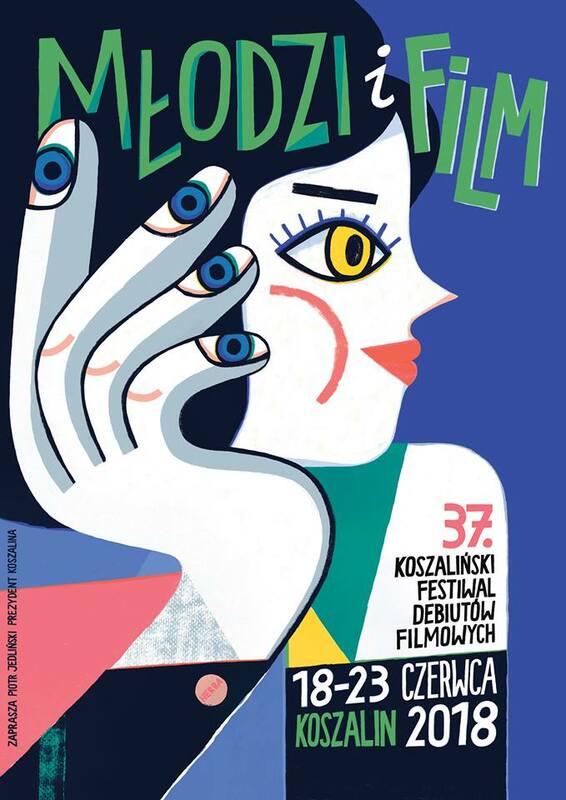 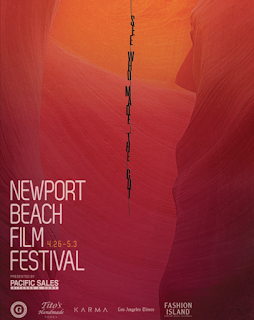 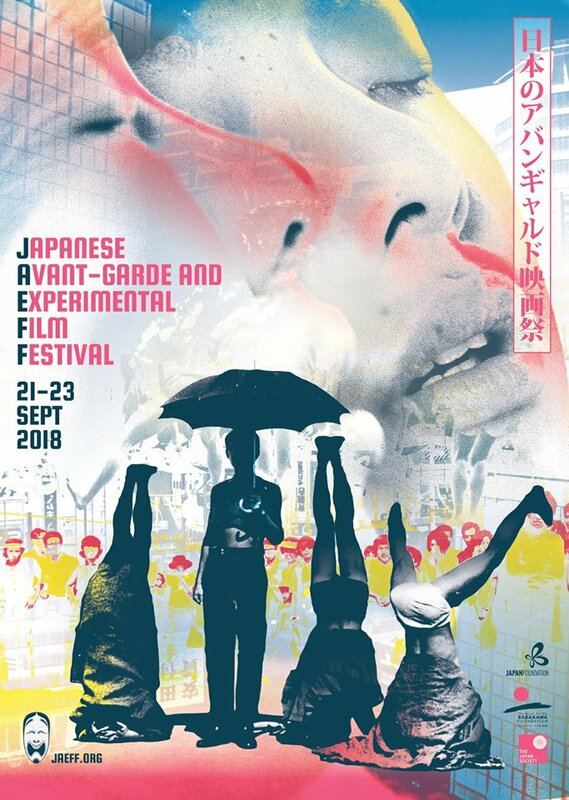 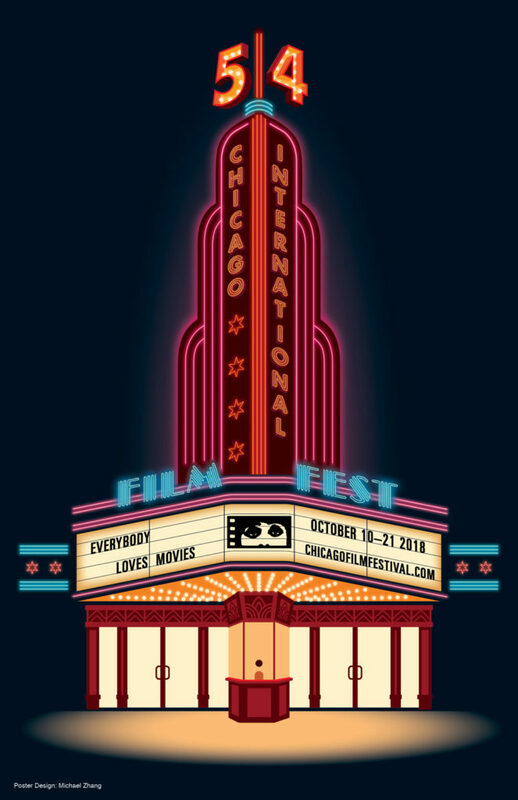 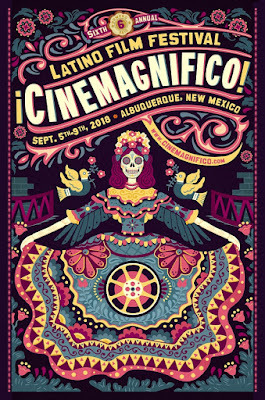 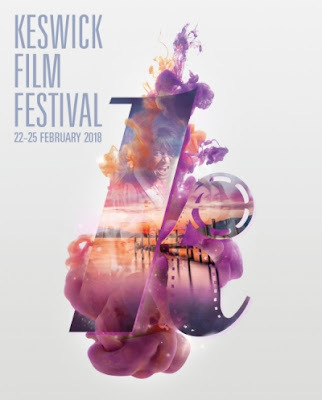 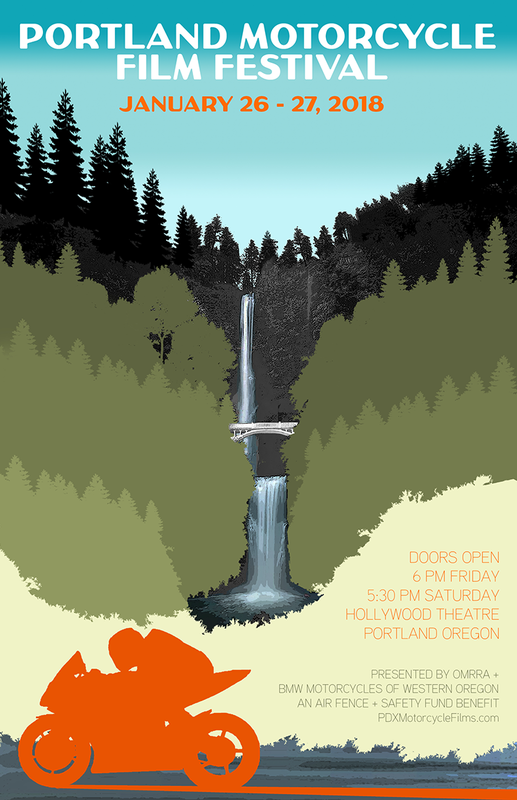 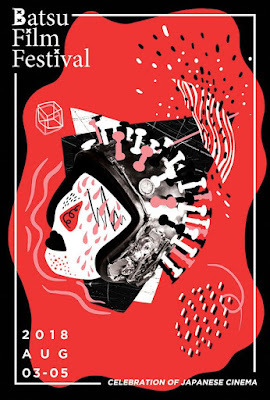 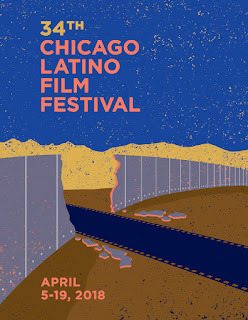 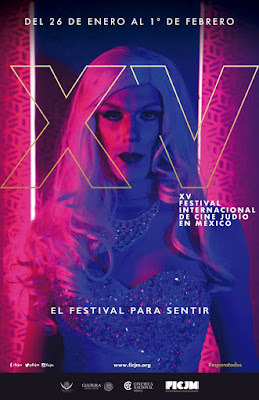 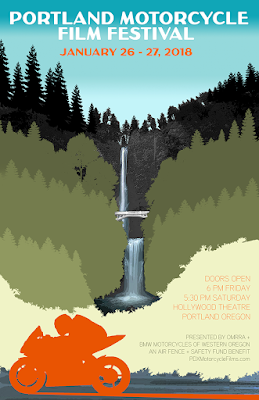 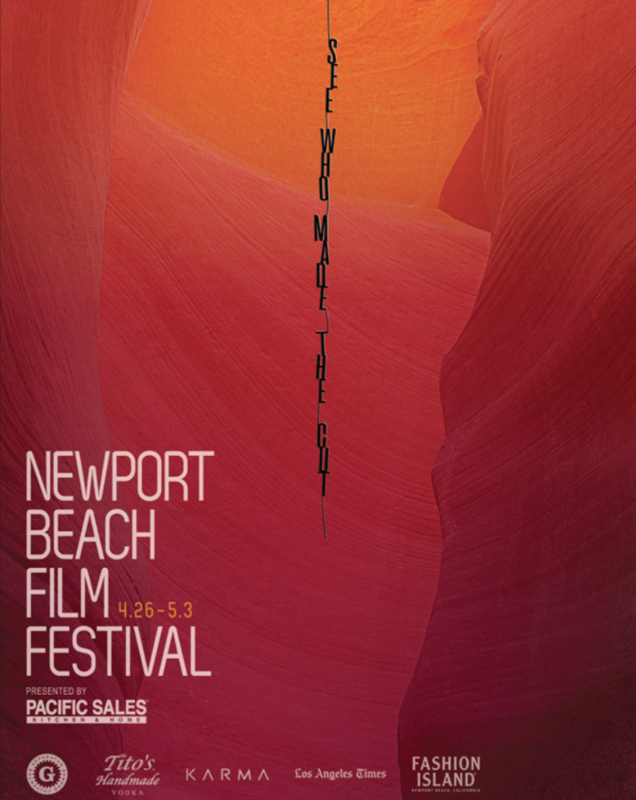 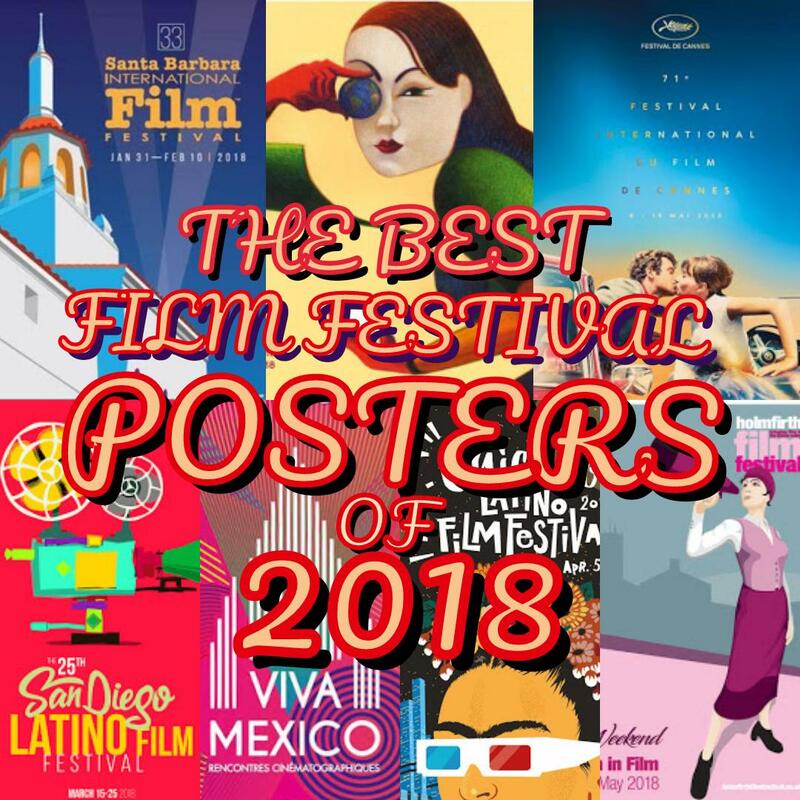 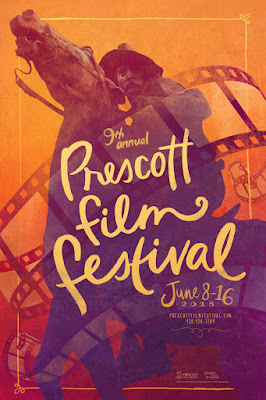 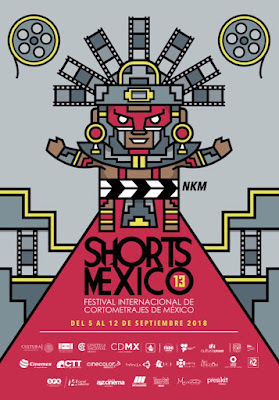 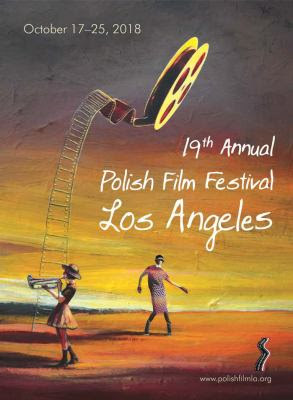 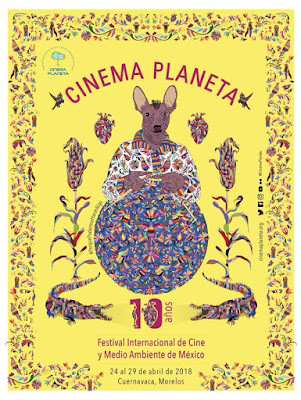 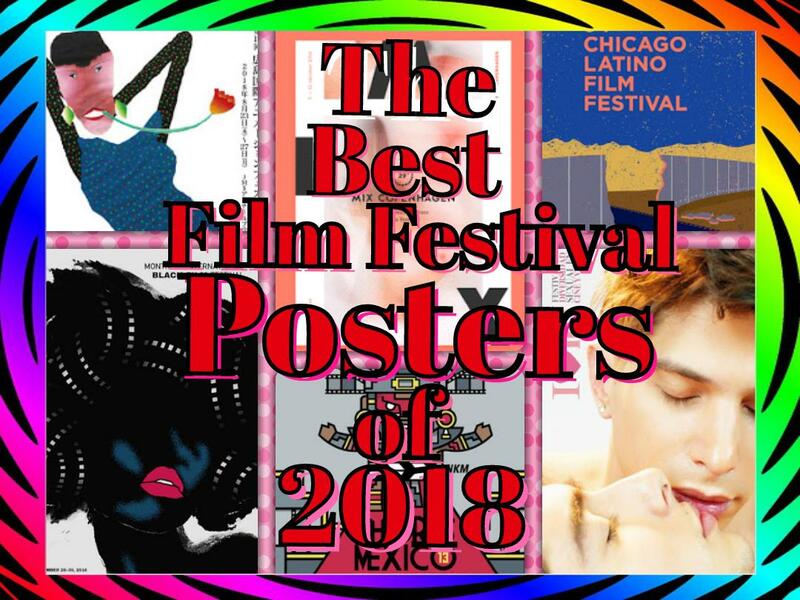 Festival in LA has selected the Best Posters of film festivals from around the World, 2018. 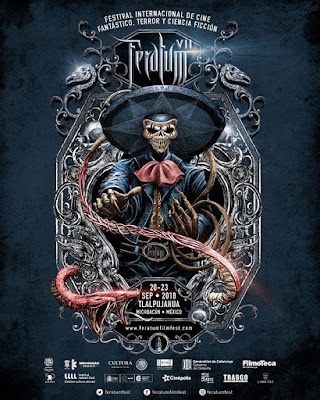 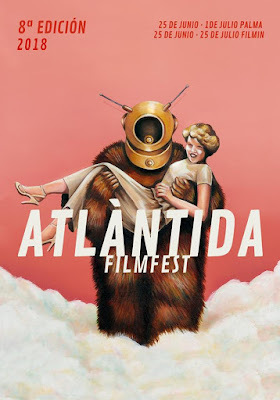 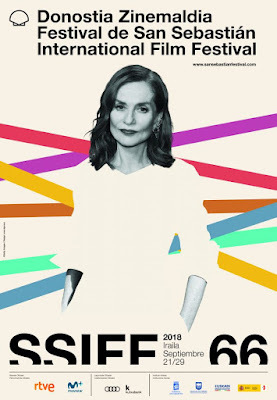 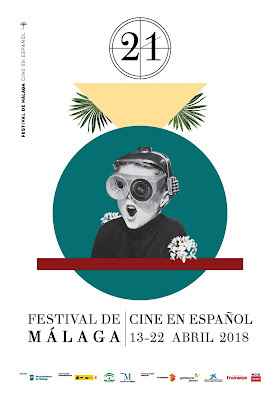 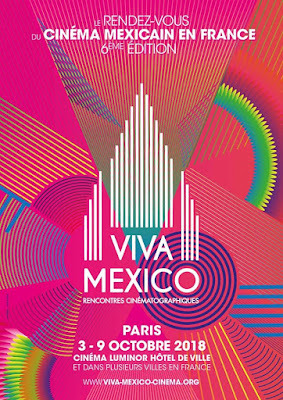 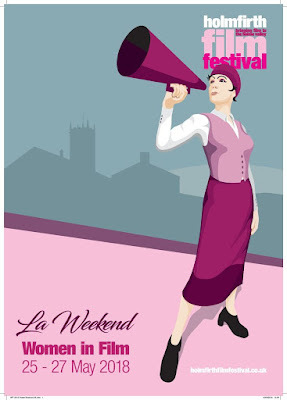 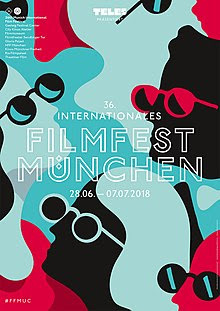 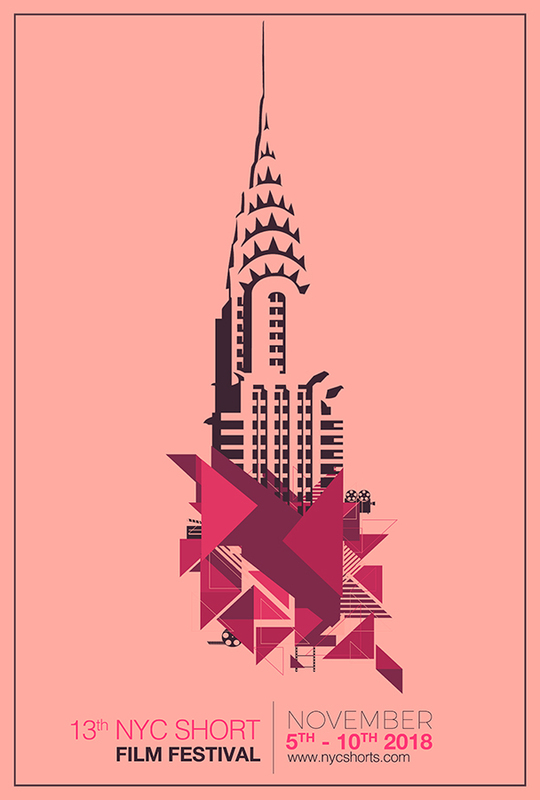 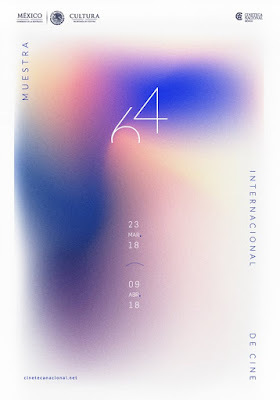 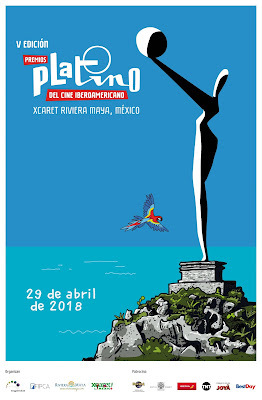 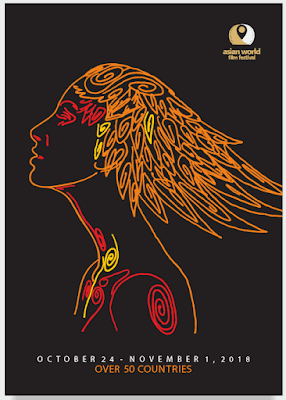 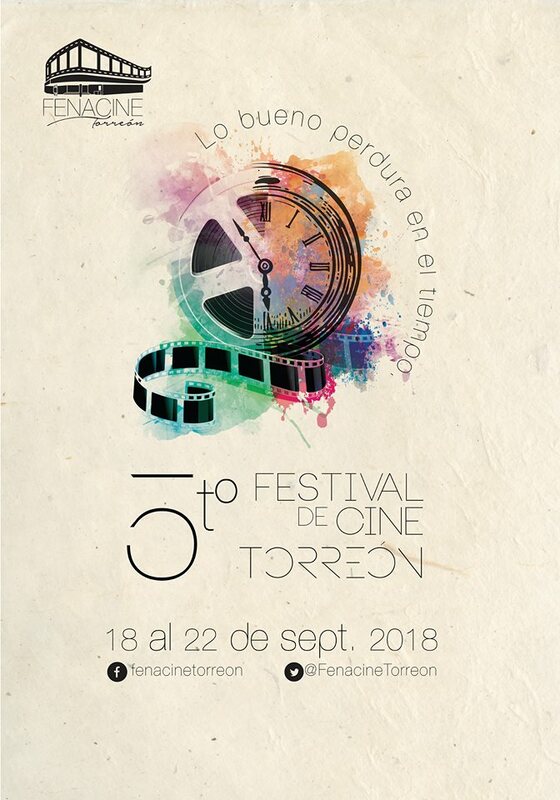 The intention is to promote the talent that those prestigious festivals have to offer and at the same time, to highlight the artistic value and graphic design presented through those splendid affiches. 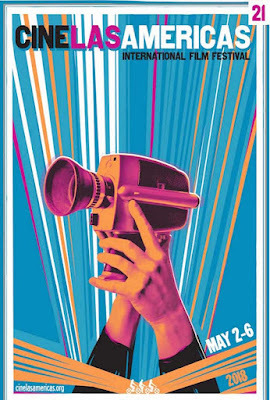 Art is subjective and is open to interpretation - The question is how we curate, criticize and deconstruct an artistic piece? 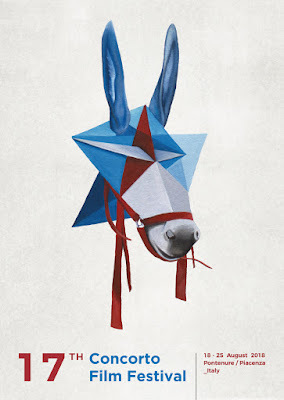 While taking art classes in college, the day I hate the most was the "critique day." 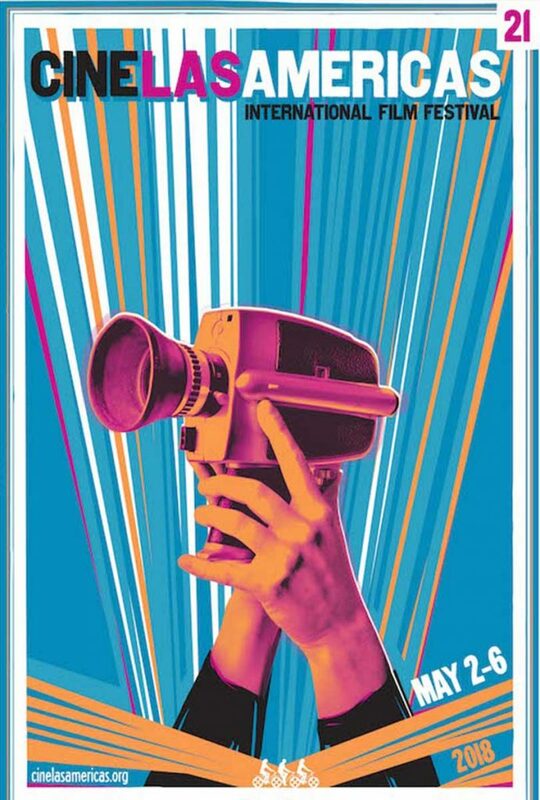 I remember the experience with aversion, stress, and anxiety. Who likes to be orally evaluated in front of a class by the teacher and the other fellow students? 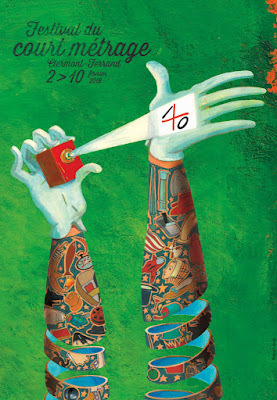 In those days, all I wanted was to forget about the grade and don't ever come back to school. 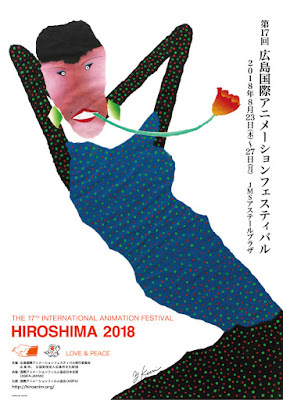 But I also felt the enormous necessity to show my work to the class or at least have the satisfaction to have finished it with the possibility of improving it. 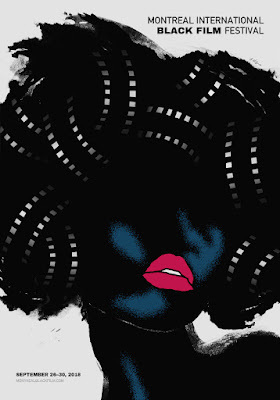 So, I had to swallow my pride, eat the humble pie and deal with it. A few years after, I highly value those useful days in college. 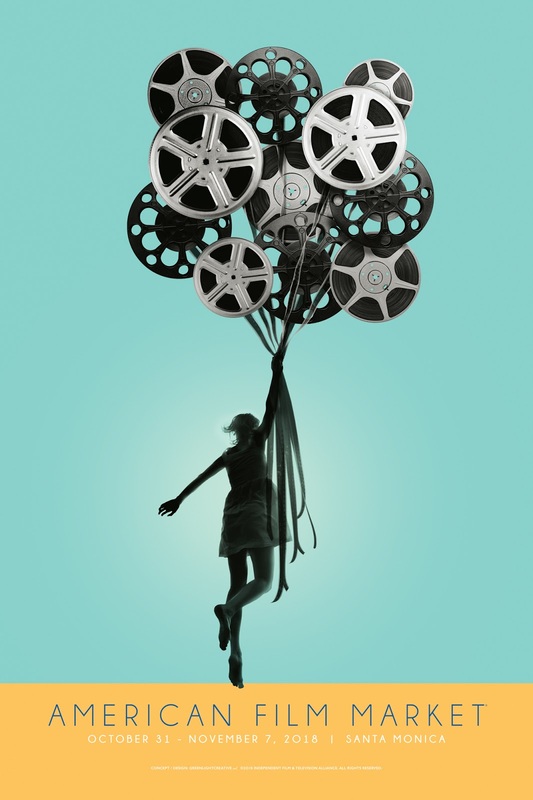 Back to the posters, the elements to consider in the composition are the conceptual idea, technical skills, simplicity, diversity, beauty, colors, and the emotional power of the message. The most crucial element is the genre; whether the work is Abstract, Impressionist, Surrealist, Cubist, Modernist, Contemporary, Pop, Classic, Art deco, Avant-garde, the artist must stick to the genre. The style, shapes, graphics, forms, fonts, and colors have to be complementing each other. 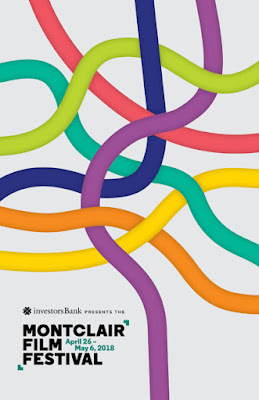 Remember, the poster has to have a limited palette of five colors max. 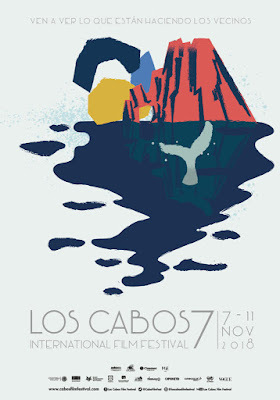 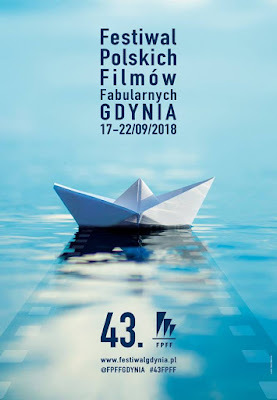 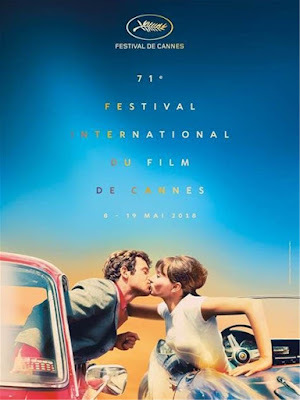 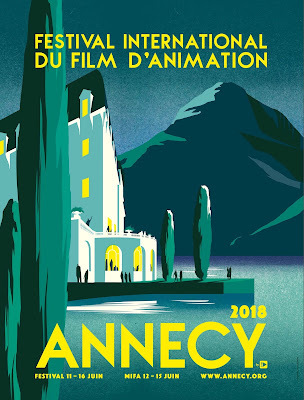 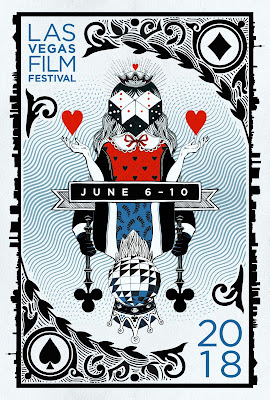 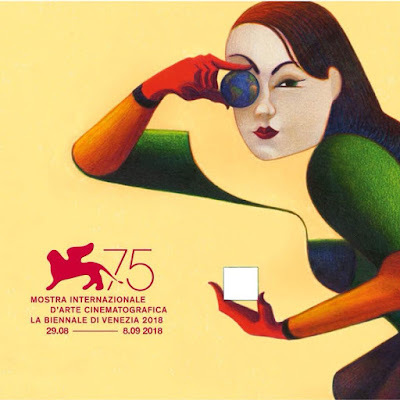 In the 2018 Best Film Festival Posters - The number one spot went to the "Venice 75" for its exquisite design. 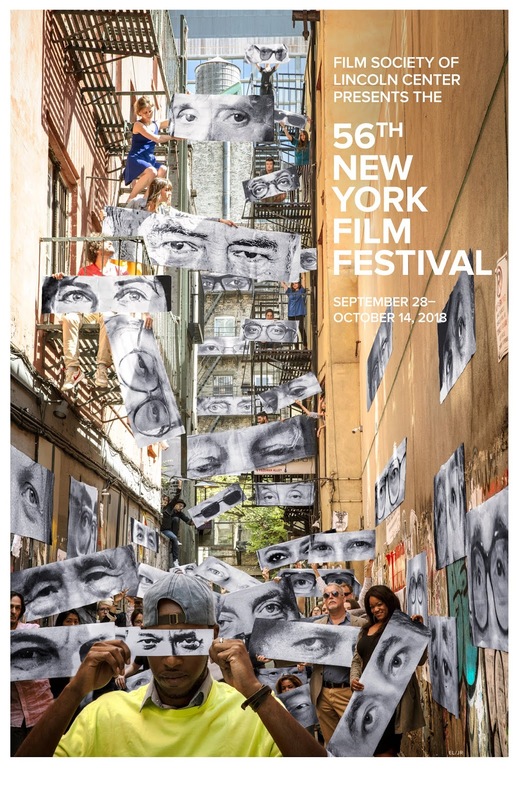 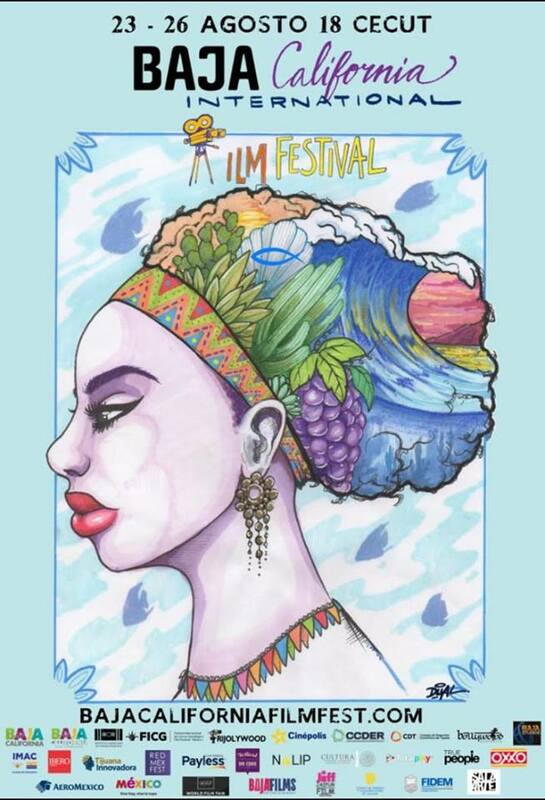 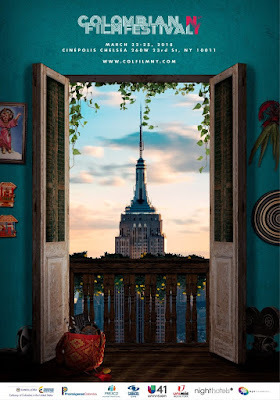 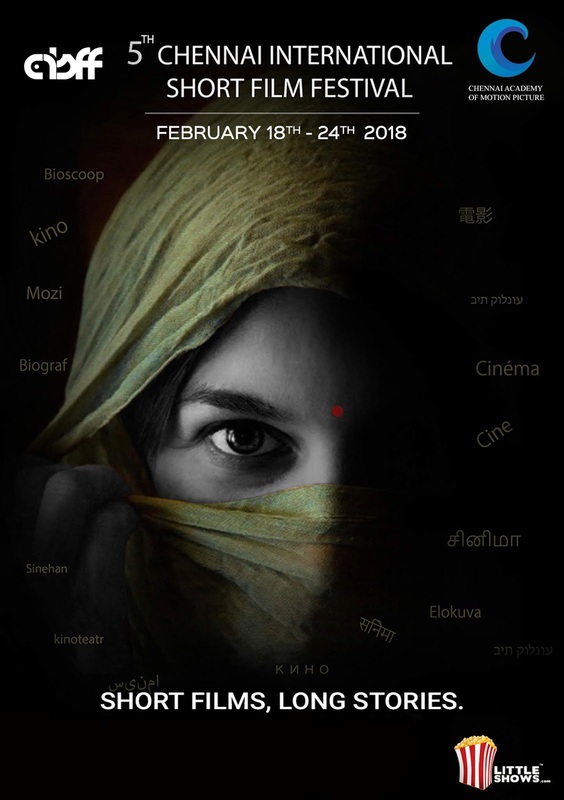 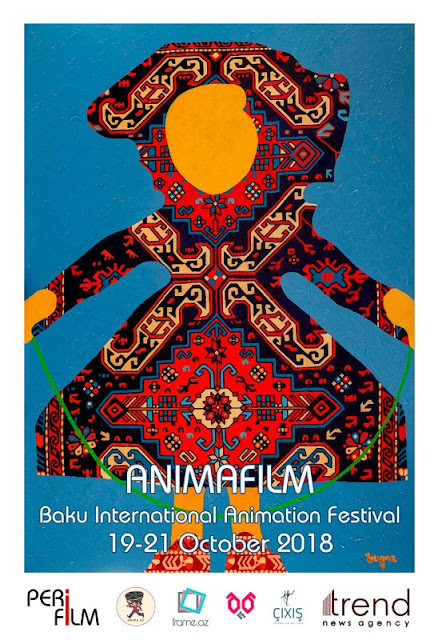 Azerbaijan, New York, Poland, and Cannes followed the long list of beautiful, diverse, and thought-provoking posters of Film Festivals from Around the World.